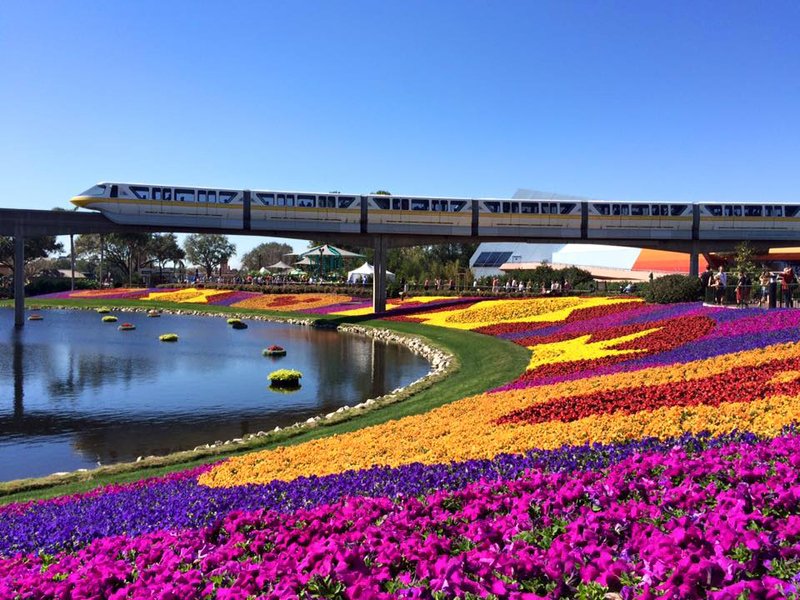 17 Reasons to Visit Walt Disney World in 2017! With an amazing land set to debut at Disney’s Animal Kingdom® Theme Park in 2017, a new festival, a multitude of dining locations and popular returning events, 2017 is shaping up to be an exciting year at the Walt Disney World® Resort! 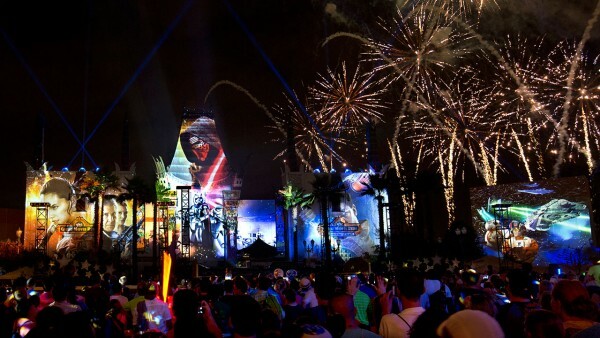 This “out of this world” fireworks spectacular, which returned a few weeks ago to Disney’s Hollywood Studios, uses the latest projections effects, lighting, lasers and pyrotechnics to light up the sky, Star Wars style. You can celebrate the newest cinematic addition to Star Wars, courtesy of an assortment of props from Rogue One: A Star Wars Story. 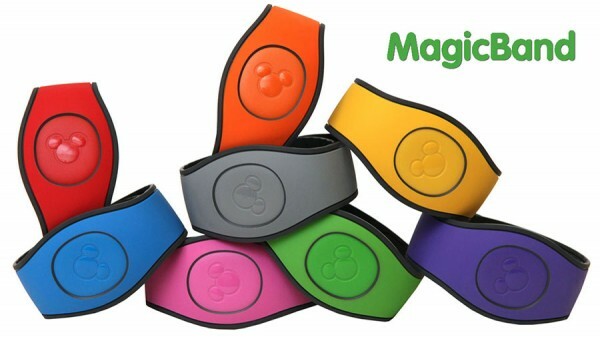 MagicBand 2, the next iteration of bands that offer the same helpful functions as the original bands, have just made their way to select Disney Parks merchandise locations and the Shop Disney Parks app. Stay tuned for more updates! This seven-hour experience, led by a Star Wars “all-in-the-know” tour guide, allows you to experience Star Tours – The Adventures Continue; get an insider’s tour and meet characters at Star Wars Launch Bay; screen “Star Wars: Path of the Jedi” and enjoy Star Wars-themed menu items at Backlot Express. The tour wraps at the Star Wars: A Galactic Spectacular Dessert Party, which includes reserved viewing for the show. Younglings ages 4-12 on the Guided Tour package can also train in the way of The Force in Jedi Training: Trials of the Temple. The price is $129 per Guest. Disney After Hours returns to Magic Kingdom® Park on Jan. 20, 27, Feb. 2, 9, 16, March 2 and 9, 2017. This 3-hour event takes place after the park closes and is only open to a limited number of Guests, which means much shorter lines at 25 attractions, character greetings and more. The cost is $119 per adult or child (tax not included). Call us at 855-434-9397 to purchase these tickets. 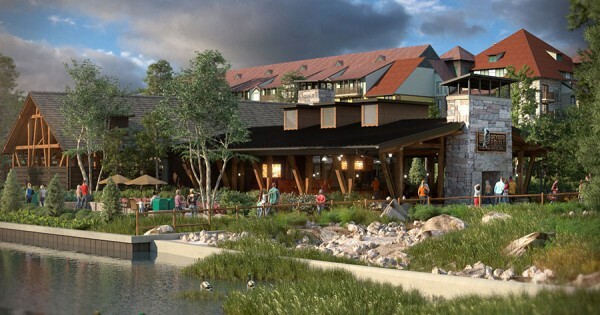 Dozens of shopping and dining locations made their debut at Disney Springs in 2016 – and even more are set to open in 2017! 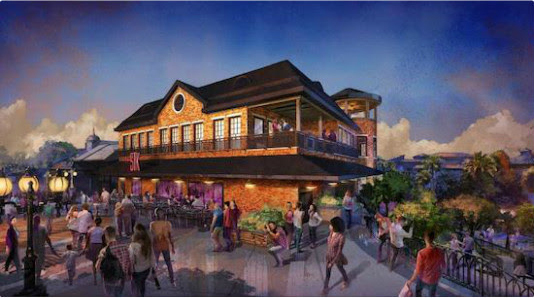 Stay tuned for news and opening dates for Planet Hollywood Observatory, Paddlefish, The Polite Pig, The Edison and Wine Bar George. 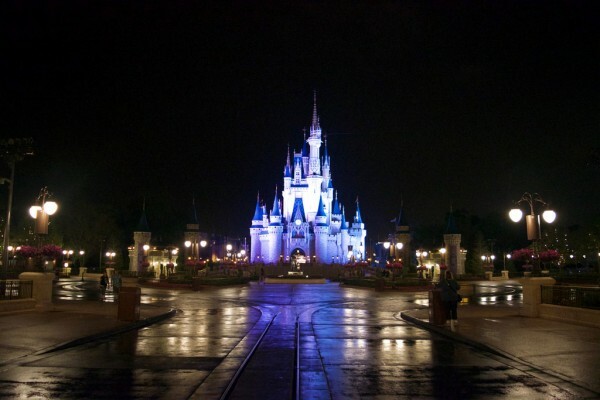 It’s the 20th Anniversary of the Walt Disney World Half Marathon. And to celebrate, they’ve made Donald Duck their mascot. Also, in anticipation of the release of “Beauty & The Beast” this spring, runDisney has themed this year’s Princess Half Marathon after the film. Coming this spring, you can enjoy a new family-style raft attraction at Disney’s Typhoon Lagoon Water Park. Planned to be one of the longest Disney water park attractions, this experience will immerse you in the story of treasure hunter, Captain Mary Oceaneer. Guests will gently ascend in treasure rafts, only to plunge into a whitewater adventure where they may encounter some of Mary’s legendary treasure. This new land will open its doors at Disney’s Animal Kingdom® Theme Park in summer 2017 with exciting new offerings – including AVATAR Flight of Passage, the Na’vi River Journey, the Satu’li Canteen Restaurant, Pongu Pongu drink location and Windtraders merchandise shop. This year’s festival will kick off on August 31 and run through November 13 – for a record 75 days! The second theme park to be built at the Walt Disney World Resort will mark its 35th anniversary on Oct. 1, 2017. As we’ve previously shared, a Star Wars-inspired land is currently under construction at Disney’s Hollywood Studios. 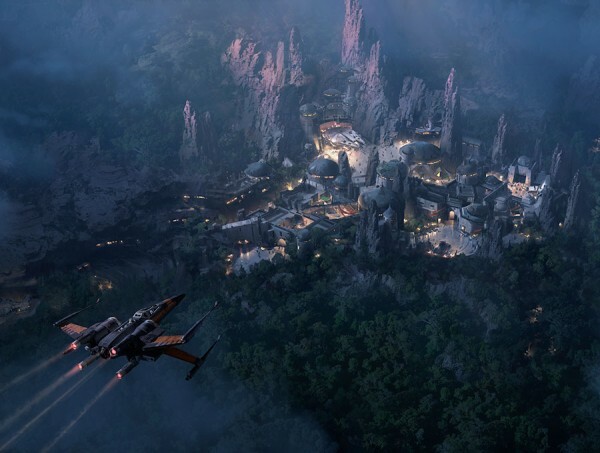 Measuring 14-acres, this new land will transport you to a never-before-seen planet, a remote trading port and one of the last stops before wild space where Star Wars characters and their stories come to life. 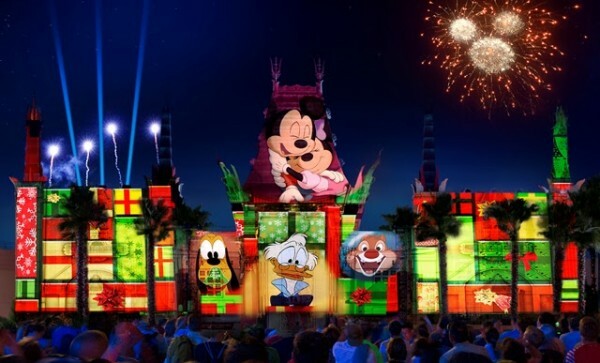 Stay tuned for updates on next year’s Candlelight Processional narrators, the return of Mickey’s Very Merry Christmas Party at Magic Kingdom Park, “Jingle Bell, Jingle BAM” at Disney’s Hollywood Studios and more! Call us today at 855-434-9397 to book your vacation! This entry was posted on January 6, 2017 at 12:59 pm and is filed under Disney News, Disney Vacation Planning, Walt Disney World. You can follow any responses to this entry through the RSS 2.0 feed. You can leave a response or trackback from your own site.